VRLove is a life and social simulator Virtual Reality video game featuring adult content in a world designed for PC VR devices with support for Oculus Rift and HTC Vive, and standard computer screen. 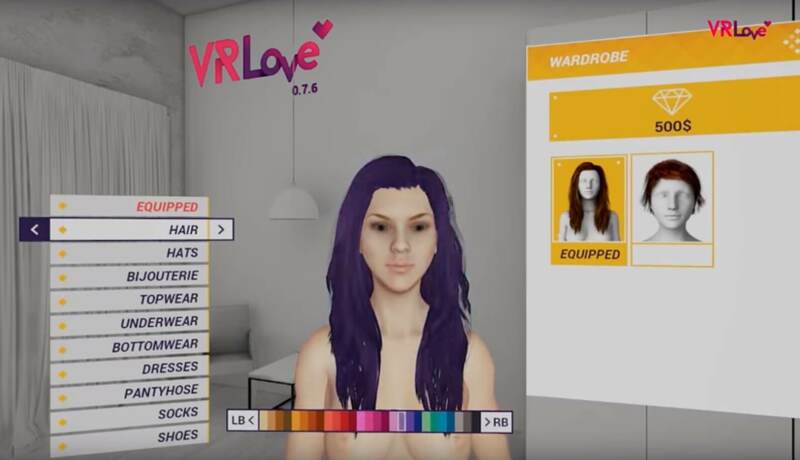 The goal of VRLove is to allow you to create your own highly customisable 3D avatars, decorate your own house, meet people, visit different scenarios, participate in games, chat in a safe environment and give you complete control of your own virtual life. Will this work with Occulus Go? Version 0.8.8 online, check it out!